Keeping residents and staff fully engaged can be an ongoing challenge in any senior living community. The best providers create initiatives to foster this key component of individual and community well-being. Four outstanding programs to increase resident and employee engagement have been selected as Argentum’s 2018 Best of the Best Award winners. A filmmaking activity to celebrate aging helped forge connections between residents, staff, and corporate executives at Brookdale. Benchmark created a project to photograph residents’ hands and display the pictures in its communities’ public spaces, where they spark conversation about the lives of residents. Atria inspired thousands of meaningful conversations among residents, staff, and family members with its set of prompt cards and a phone app. Country Meadows increased employee engagement and satisfaction with a comprehensive program of recognition and mentorship. Brookdale’s Celebrate Aging Film Festival invited associates, residents, and family members at all Brookdale communities to use their company-issued iPads to create short films that aim to change negative perceptions of aging. The films were required to be less than five minutes long and were made using only the iPads and iMovie software. In addition, each film had to include residents either on-screen or behind the scenes. In some cases, the residents took charge of the project and handled almost all aspects of making their film, while at other communities the staff was more involved. Each community worked as a team to produce one film per community. In all, 76 films were submitted to the nominating committee. “We were completely impressed by what our communities produced, especially when you think that they only had an iPad to do it with,” said Carol Cummings, senior director of optimum life engagement and innovation at Brookdale. The films nominated for Best Picture celebrated aging by presenting older adults in a positive, dignified, and meaningful way. Other award categories were Best Writing, Best Technical Design, Best Acting, and the Courage Award, which honored the film that best told the story of a courageous older adult who lives life to the fullest despite the challenges of aging. The winners were chosen by an “academy” of corporate office associates and were not revealed until the official awards ceremony. 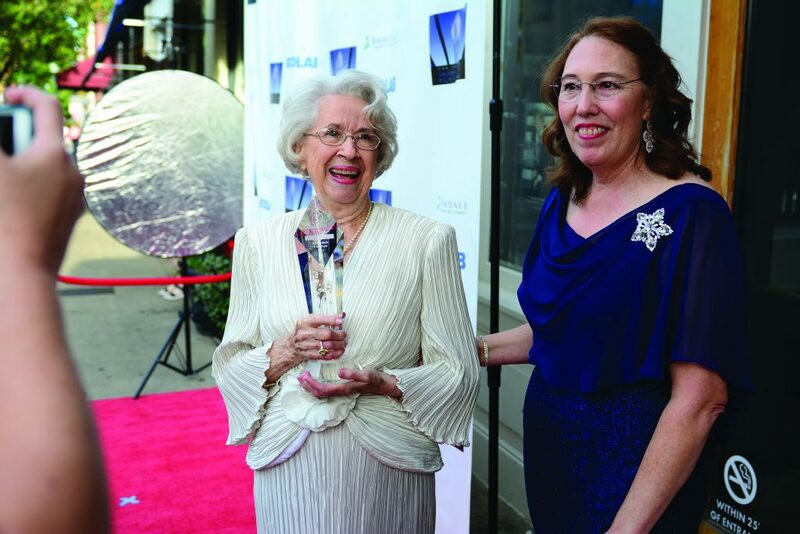 The winning Best Picture film, “At Home Here,” was submitted by Brookdale Florence, a Brookdale community in Alabama. “We really loved some of the production elements that we saw through the film,” Cummings said. “And of course the story was beautiful as well.” The film tells the story of one resident’s life from girlhood through her senior years. Throughout the film, her three best friends from childhood reappear to support her at crucial moments. Near the end of the film, the same three women are shown welcoming her as she moves into Brookdale. The film was praised for its compelling story, attention to detail, and overall high quality. Each nominated community was invited to bring one resident and one associate to Nashville, Tenn. for the inaugural Celebrate Aging Film Festival at the Franklin Theatre. The festival was complete with a red carpet, musical entertainment, and the presentation of awards. “The residents who attended the film festival were just absolutely thrilled and loved every single minute of being treated like movie stars, and they really were our movie stars,” Cummings said. The project was covered by local media in five of the nine nominated communities’ markets as well as in Nashville. That coverage, along with the Facebook livestream of the awards ceremony, helped to show a more positive side of aging to the public. More than 12,000 votes were cast online for the People’s Choice Award. Plans are already underway to make the Celebrate Aging Film Festival an annual event. One of Benchmark’s primary goals is to consistently find new ways to create engagement among and between residents, associates, and families in its communities. 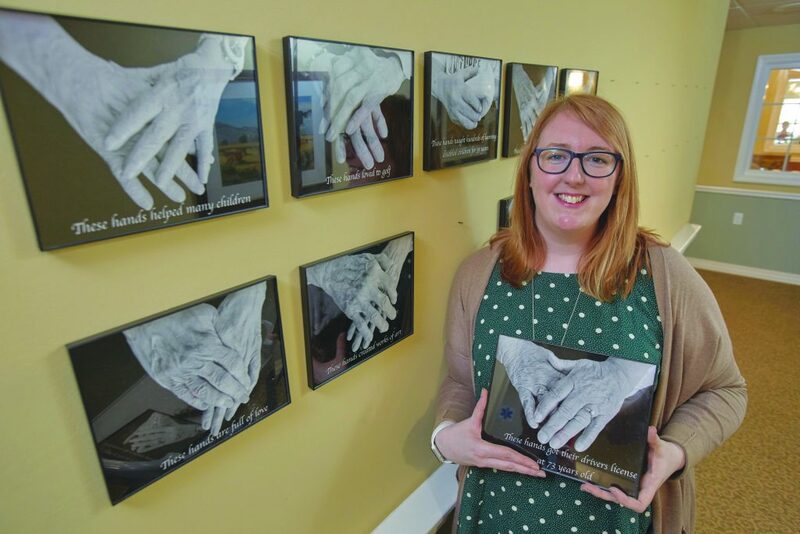 The company recently developed an initiative called “These hands…” to share the story of each resident through a captioned photograph of his or her hands. The project involved photographing the hands of residents, adding a line about what those hands have accomplished, and then framing the photos and displaying them in a public space in the community. “These hands…” successfully increased engagement in the communities that implemented it. Residents were able to learn more about each other and used that information to start conversations and build relationships. Associates referred to the photos to find new and meaningful things to talk about with residents, who were grateful to be recognized for their life accomplishments. Jill Flores-Cordon, programming director at Benchmark at Waltham Crossings. Besides showing others what they have achieved, the photos help to remind residents of their own accomplishments. The display is especially valuable in memory care areas, where residents may recognize their own hands or those of another resident and recall a memory from the past. By sharing those memories with others, residents strengthen the social bonds that are vital to their well-being. The photos continue to have an impact on their communities even after the participating residents have passed. Families often ask to keep the photos as a special memento of their loved one. Others prefer to leave the photo on the wall at the community and stop in once in a while to revisit the display. “This project has been and continues to be a heartwarming way to help our residents stay connected with their past, their families, their fellow residents, and with the associates who are called to care for them,” said Joyce Elven, Benchmark’s corporate director of communication. Benchmark has chosen twelve of the participating residents to feature in its 2018 calendar. An upcoming Mind & Memory campaign will also incorporate the photos, stories, and video in social media, on the company website, and in publicity materials. A key philosophy at Atria Senior Living is the belief that people belong together and that when it comes to well-being, there is no substitute for daily human connection. One of the best ways for people to connect with each other is by sharing their personal stories. To facilitate the sharing of stories in its communities and beyond, Atria developed the StoryWise™ program. The program consists of three elements: a boxed collection of 150 cards printed with conversation topics and evocative photographs; an iPhone app that allows users to record, share, and keep stories; and an ongoing framework for story-sharing events in Atria’s nearly 200 communities through its signature Engage Life program. “Our residents have more than 1.8 million combined years of wisdom and perspective to share,” said Regan Atkinson, Atria senior vice president of creative, marketing, and communications. By helping to spark memories, tap into personal experiences, and promote more intentional conversations, Atria StoryWise brings residents and families closer together while helping to create a more connected and informed world through the sharing of personal stories. Residents interacting with Atria Storywise®. Atria’s StoryWise boxed sets are available only to its residents. However, the iPhone app is available to everyone for free on the App Store® and the story-sharing events are open to the public. More than 1,000 personal stories were told at 140 inaugural StoryWise events held at Atria communities across the U.S. and Canada in January 2018. In a further effort to increase human connection in its communities, the company has begun using the cards as a tool in its regular staff meetings. New hires are asked to answer a prompt as a way to help associates get to know each other better. This process helps to improve teamwork and in turn strengthens the family atmosphere that supports the residents. Employees also enjoy using the cards to connect more deeply with the residents they serve. Family members, employees, and Atria partners have reported overwhelmingly positive feedback from their use of StoryWise. They’ve learned surprising things about each other, including a resident who revealed that she had once received a speeding ticket despite having told her family for years that she had never done so. 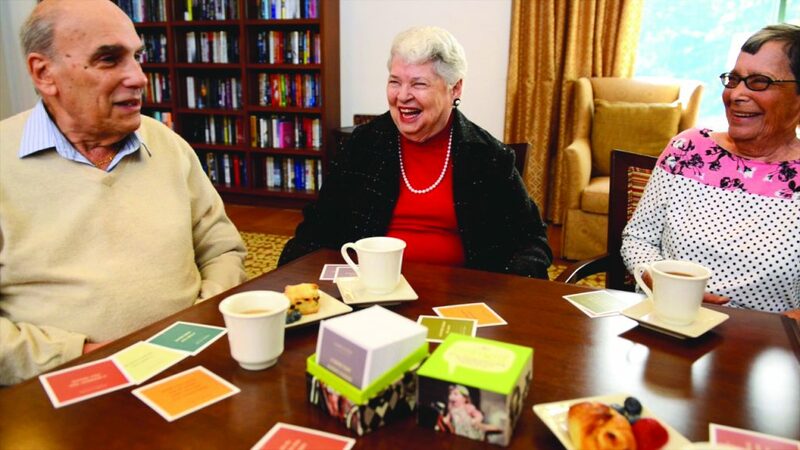 An Atria memory care director in Connecticut took StoryWise to her family’s Thanksgiving gatherings and reported that it was a “huge hit,” and that three people wanted to buy a set of cards for themselves. Plans are underway to expand the program by adding new topics and seasonal questions to both the boxed set and the app, and to make the app available on more platforms. Atria will also continue to host story-telling events through 2018. 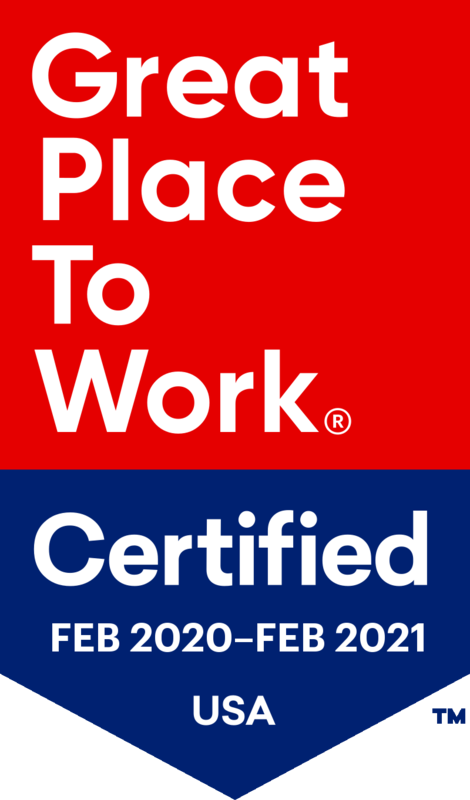 Country Meadows has taken on the dual challenge of the growing senior population and shrinking labor force with a new initiative called Developing a Workforce for the Future. The program is a comprehensive plan to recruit, develop, and retain staff members. The recruiting end of the equation includes engagement with students through Pittsburgh Skills USA and HOSA-Future Health Professionals and by providing internships, externships, and opportunities to tour the communities. “We’ve found that once students, applicants, and even our contacts are exposed to our [communities] and residents, we increase both our applicant flow and the quality of the applicants,” said vice president of human resources Tracy Newcomer. Numerous recruitment sources are targeted throughout Country Meadows’ service areas. The director of career outreach develops mutually beneficial relationships with schools, chambers of commerce, businesses, trade associations, and other resources. Observational experiences within the communities complement outreach and have resulted in successful recruiting of high-quality applicants. Once staff members are on board, the company provides opportunities for advancement, which improves employee satisfaction and retention. A formal Career Paths program improves retention by providing staff with the chance to progress within the company. Coworkers who choose to advance on a Career Path are rewarded with a new title and higher pay. They take on greater responsibilities, such as mentoring new coworkers. The first Career Path was established more than a decade ago to offer development to personal care associates. During the past several years, Career Paths have been added for dining and culinary associates, housekeeping, and nurses. In addition, a training and development coordinator is onsite at every Country Meadows community. The coordinator introduces new hires to the community, guides their onboarding experience, and maintains ongoing contact with each associate. Other staff development initiatives include management training, leadership seminars, and financial assistance for eligible staff to pursue continuing education in gerontology. Successful retention initiatives include the formation of a retention committee at every Country Meadows community. The committees meet monthly to examine employee performance with the goal of helping each coworker be successful in his or her role. Retention is further enhanced through an employee assistance program, grief counseling, staff-planned events such as picnics and pool parties, staff thank-you gifts, the Power to Influence employee newsletter, and rounding, in which program managers chat with coworkers on the job to discuss how things are going. Staff members also have a unique opportunity to provide input via the Stupid Rules program, which allows associates to anonymously share their thoughts and ideas with Country Meadows president and CEO Michael Leader through a private web page. 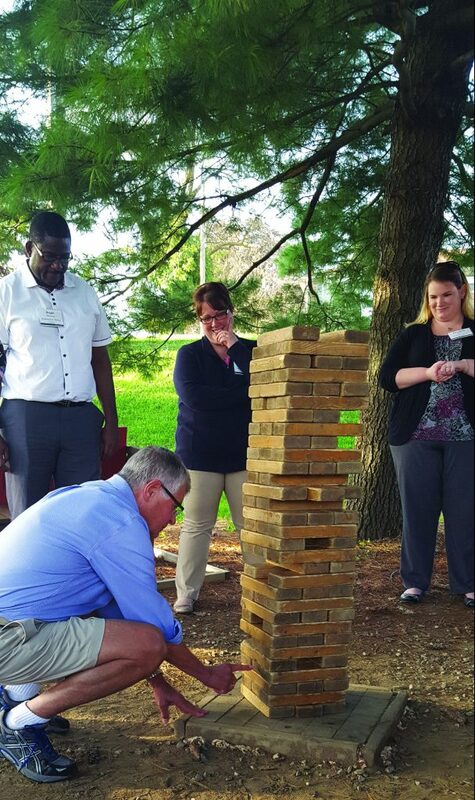 As a result of the Developing a Workforce for the Future initiative, Country Meadows has dramatically increased its number of referral sources, increased its presence on school advisory boards, and helped coworkers feel more valued and supported.